Stir one heaped teaspoon (4.5g) into 250ml of water or your favourite beverage one to two times daily. Take one hour before a workout. Do not exceed stated dose. Ensure adequate hydration during and after training - Minimum of six to eight glasses of water daily. 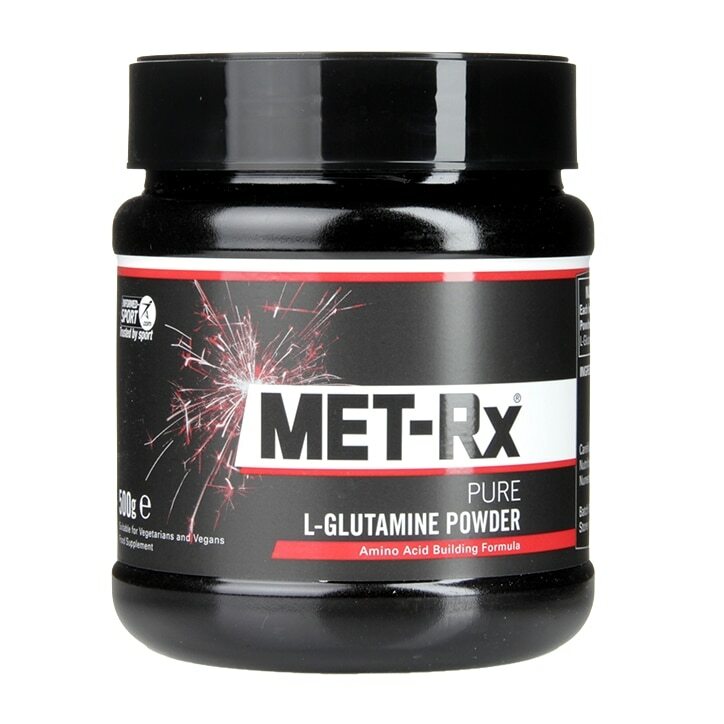 Met-Rx Pure L-Glutamine Powder is rated 4.3 out of 5 by 3.